Whether you are purchasing your first home, moving to accommodate a growing family or downsizing you will be making an important investment of both time and money. Working with the right solicitor is essential and we provide the perfect combination of experience and efficiency. We provide dedicated professionals who will ensure that the process is as stress free as possible. 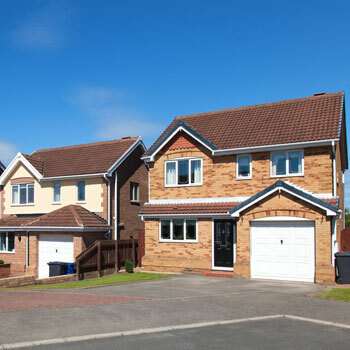 Our fees cover all of the work** required to complete the purchase/sale of your new home, including dealing with registration at the Land Registry and dealing with the payment of Stamp Duty Land Tax (Stamp Duty) if the property is in England, or Land Transaction Tax (Land Tax) if the property you wish to buy is in Wales. Contact us and ask for Patricia Hughes, Gareth Kelly, Aimee Phoenix, Katrina Owens or Sian Fisher to get a quote or to just talk through what we can do for you.